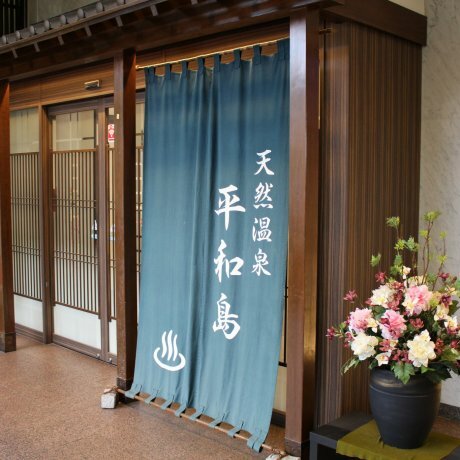 Located less than 20 minutes away from the city center, Nobeha no Yu offers a relaxing onsen experience in Osaka. 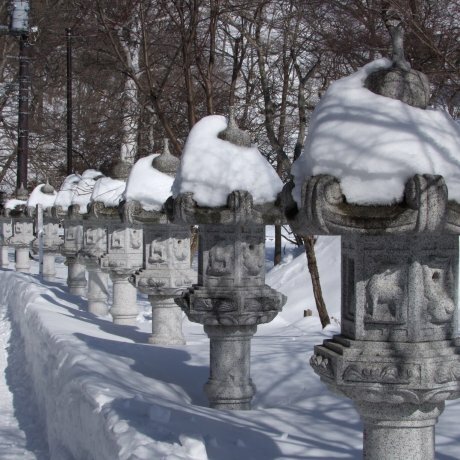 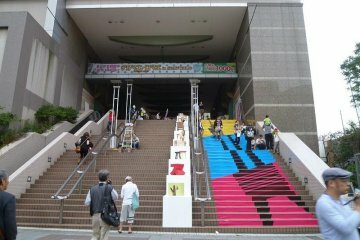 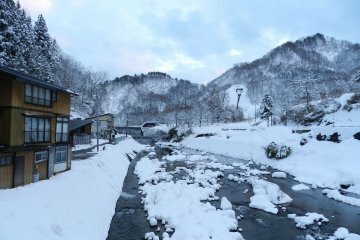 Kinosaki is famous for its invigorating onsen (hot springs), and has seven... sotoyu (public hot spring bath facilities). 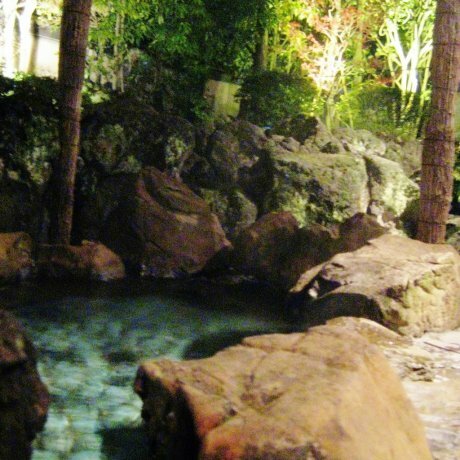 While Ota Ward is well-known for its numerous bath houses, Natural Hot Springs Heiwajima takes the typical onsen experience to the next level. 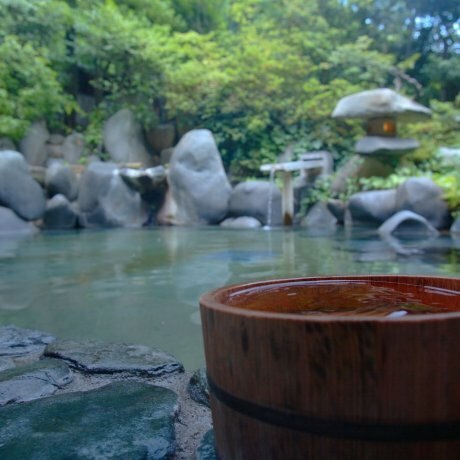 As a tourist with tattoos in Japan I have found it difficult to experience the benefits of a traditional Onsen. 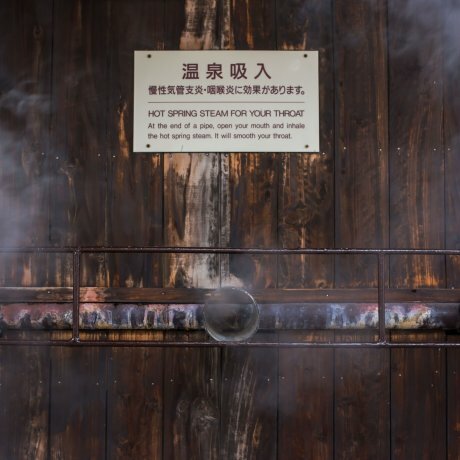 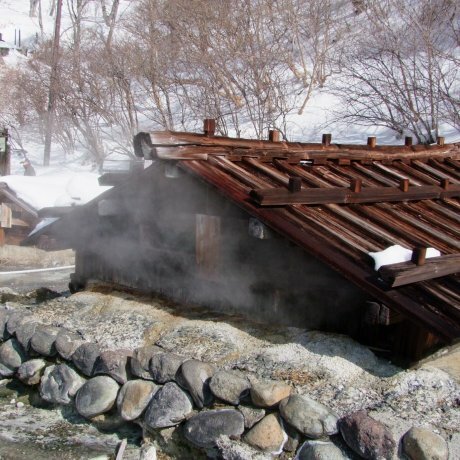 Chikuzanso Onsen is a hot spring located in a remote valley below Mt. 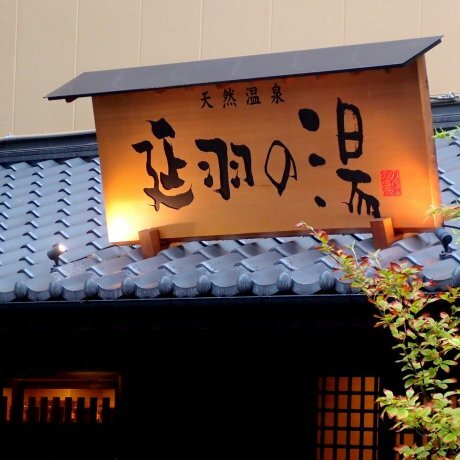 Takanawa. 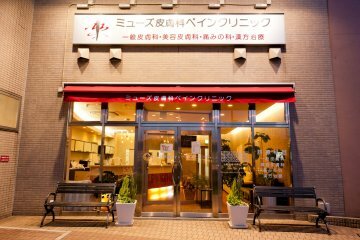 It’s a very pleasant retreat. 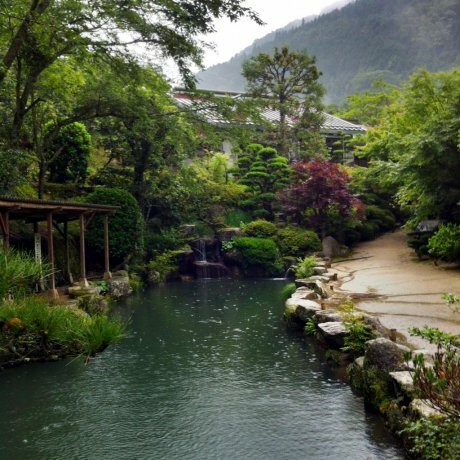 Yunodaira Marsh is the fountainhead of the natural hot springs that fuel the tourism industry of Yumoto Onsen, a hot spring town near Nikko.